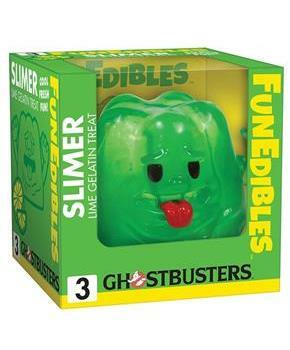 Funedibles, vinyl figures that look so cute you'll want to eat 'em up! The Ghostbusters Slimer Lime Gelatin Funedibles Vinyl Figure features the green ghost as an adorable lime gelatin, straight from the mold! Slimer Lime Gelatin looks delectable. Slimer measures 4-inches tall. Officially licensed, collect them all! NOTE: This item can only be shipped to North America. No exceptions! 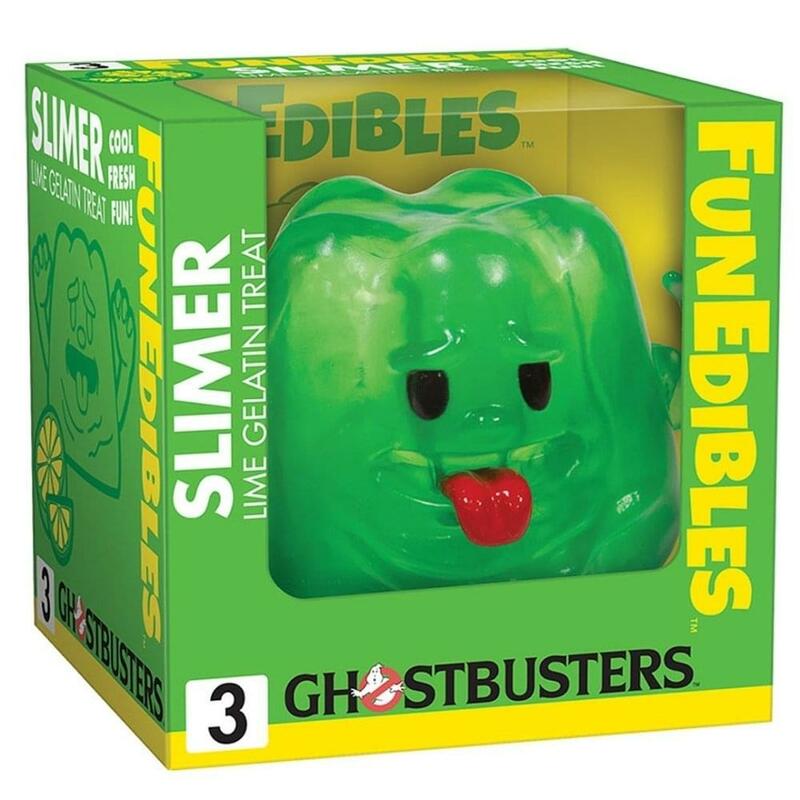 The Ghostbusters Slimer Lime Gelatin Funedibles Vinyl Figure features the green ghost as an adorable lime gelatin, straight from the mold! Slimer Lime Gelatin looks delectable.